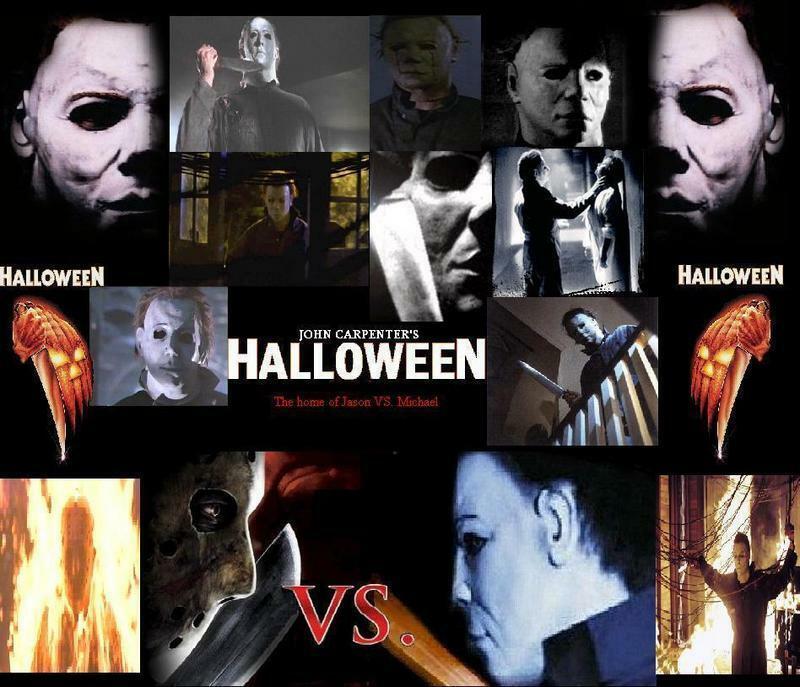 Michael Myers. . HD Wallpaper and background images in the Michael Myers club tagged: halloween michael myers horror movies freddy vs jason vs micheal.